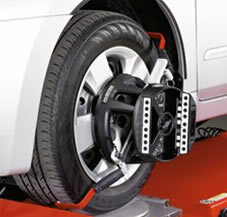 Wheel alignment, or tracking, is the process of ensuring your vehicle’s wheels are set to the optimum position, as per the car manufacturer’s specifications, so that tyres wear evenly. 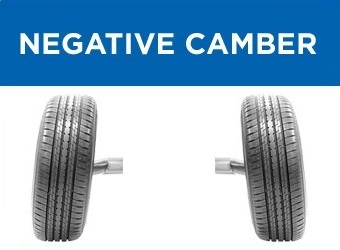 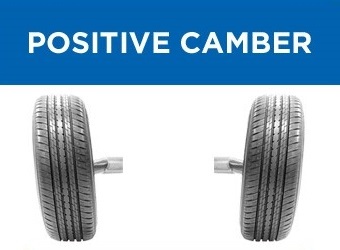 Incorrect wheel alignment can be caused by hitting a kerb, driving into a pothole in the road or by excessive wear to steering or suspension components. 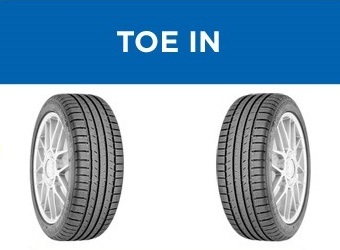 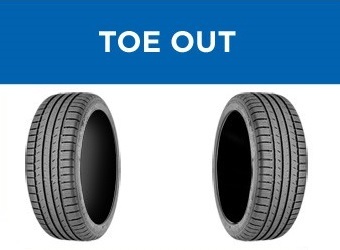 It is important to get your wheel alignment checked annually to ensure you get the most out of your tyres.